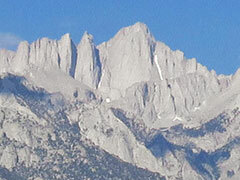 I got a permit to climb Mount Whitney — the highest point in the contiguous United States — on August 30. It's a two-day drive from Portland, so I stopped at Mt. 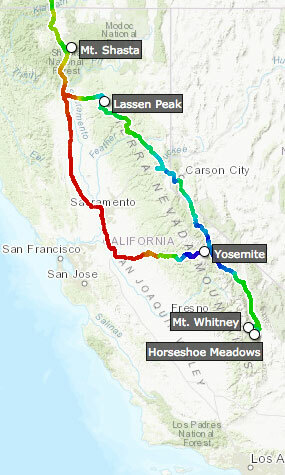 Shasta and Lassen Peak on the way down, and Yosemite on the way back. Unfortunately, there were thunderstorms on the day of my big hike, so I didn't make it to the top of Whitney.